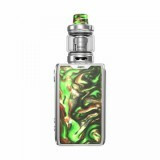 The IJOY Shogun JR Resin MOD and the Shogun Tank consist the 126W IJOY Shogun JR Resin TC Kit. 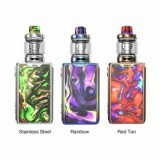 BuyBest has Rainbow, Stainless Steel, Red Tan color on sale now. 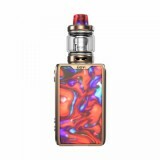 Welcome the new member from iJoy, Shogun JR Kit, which comes with a more compact size. Powered by built-in battery, the IJOY Shogun JR MOD supports a max 126W output. The changeable resin panels offer you more options for personal like. What's more, The Univ chipset inside ensures the safety. 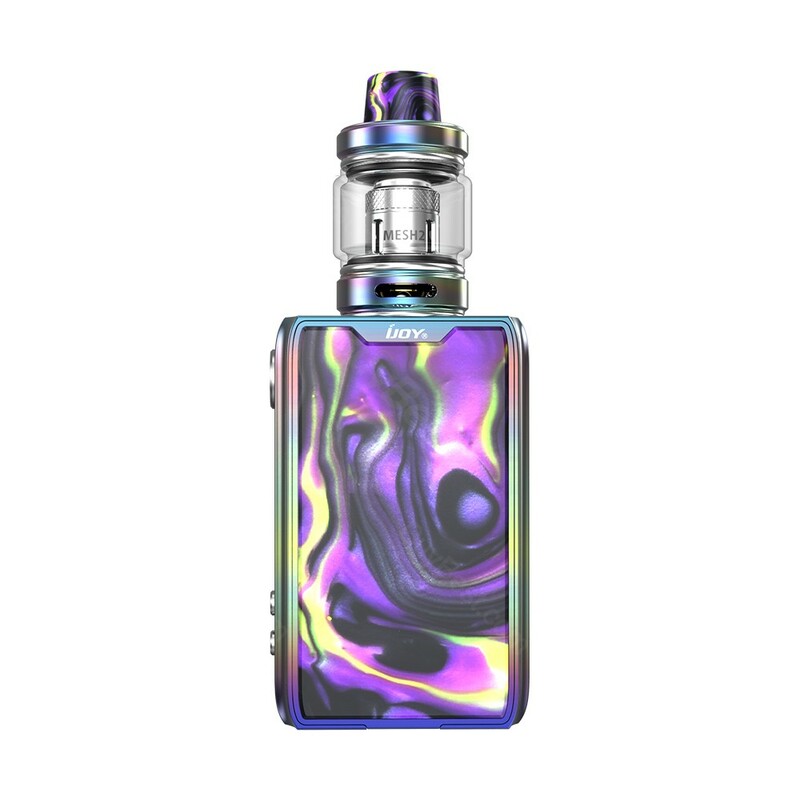 The Shogun Subohm Tank adopts single mesh coil inside with top-refill system feature, not only prevent the leaking problem but also bring your great vaping experience. • The color Black/Mirror Red/Mirror Blue is coming soon! 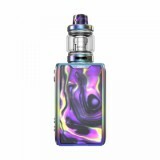 • The IJOY Shogun Tank/Replacement Panel are also available in BB.